With Camp Bow Wow®, you can enjoy your time away knowing that your pup is enjoying theirs. 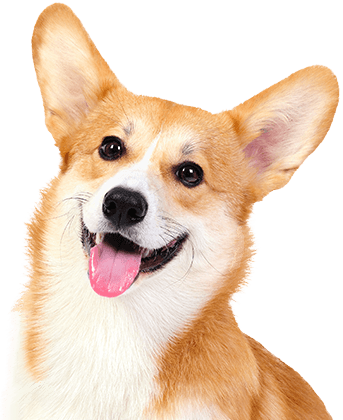 We are the premier dog care provider in McKinney that offering doggy day care, overnight boarding, and training programs you can trust. 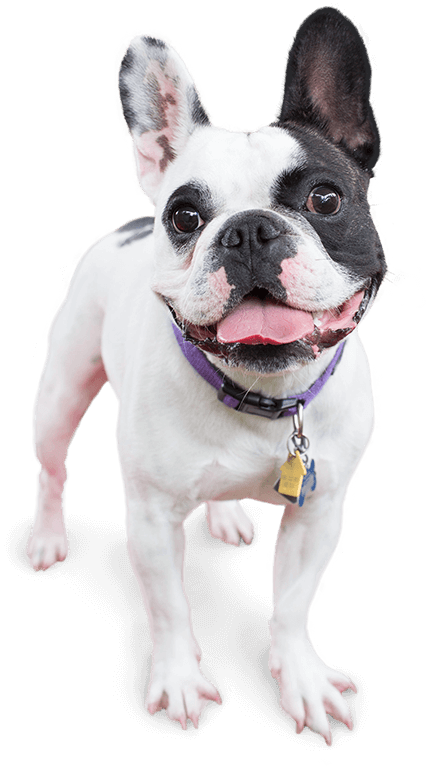 Your pup will enjoy our large climate-controlled play yards as well as the loving attention paid to them by our dog-loving Certified Camp Counselors®. Camp Bow Wow McKinney understands how important it is that your pup not only has a great time at our Camp but is always safe and secure. 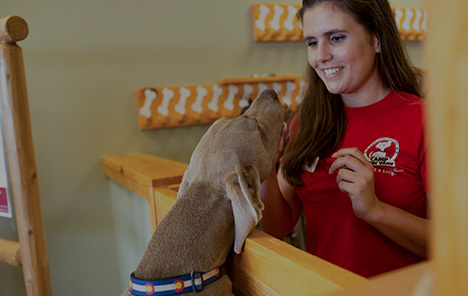 That’s why our Camp Counselors are professionally trained in dog behavior and certified in pet CPR and first aid. We screen our Campers to make sure they are up to date on vaccinations and play well with others. So cast your worries aside and trust your pup with us—you’ll both be happy you did. Treat your pup to fun-filled days of play! Contact us at (214) 592-0440 to schedule your dog’s interview and get your first day free!